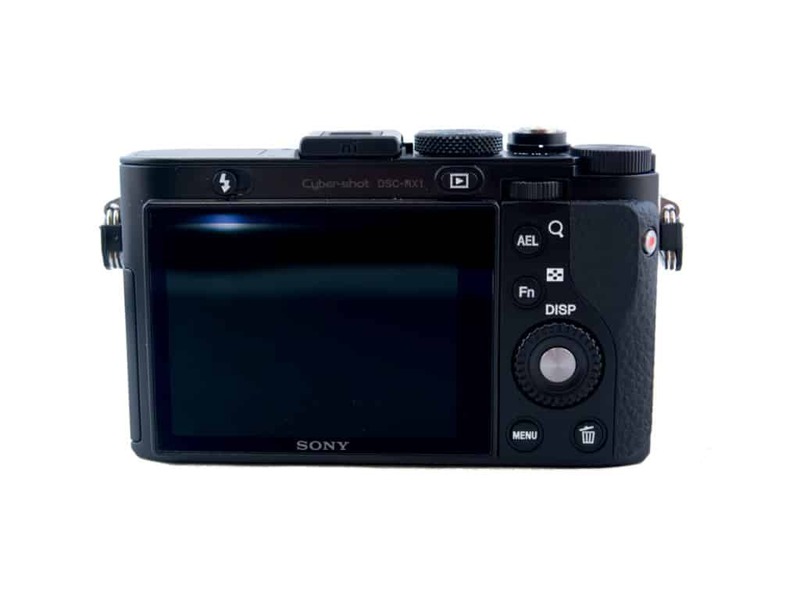 The sony cyber-shot dsc-rx1 was the first mirrorless full frame camera, released late 2012. I won’t go over the specs again, you can find them everywhere online. Instead, I’ll focus on my experience with this little gem. 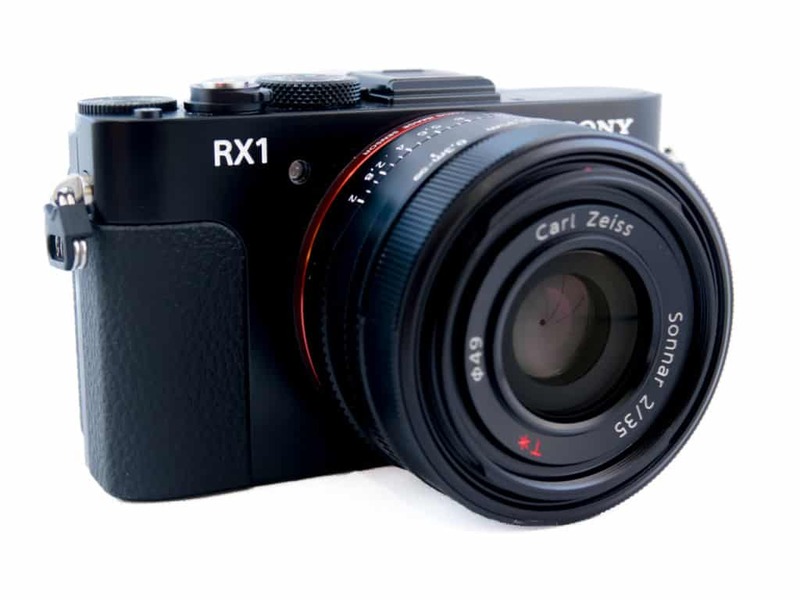 The Sony Cyber-shot DSC-RX1 boasts a full-frame Exmor CMOS Sensor in a tiny mirror-less body. Full frame sensor cameras are usually larger and bulkier, but offer better image quality and perform better at higher ISO values. This means you’ll see less noise and more detail in your pictures. The Sony Cyber-shot DSC-RX1 is virtually noise-free up to ISO 1600, and you can get usable images up to ISO 3200. Photographers who shoot landscapes and architecture also have the advantage of a wider angle of view with the right lens. You’ll find that pictures taken with the Sony RX1 give you that satisfying 35 mm look, everything seems to be there. Coming from a MFT (micro four-thirds) and APS-C -(Advanced Photo System type-C) background, I enjoyed finally having the satisfaction of taking pictures where everything seemed to fit in the frame. The Carl Zeiss Sonnar T* 35mm F/2 lens is a marvel of engineering, it has become a benchmark to compare other 35mm lenses too. This lens is great for portraits, street photography and landscapes. This premium lens features newly designed optics including an Advanced Aspherical glass element, which contributes to the camera’s compact dimensions without sacrificing optical performance. The lens’ wide F2 maximum, 9-bladed circular aperture enable beautiful bokeh (meaning the background of your images are out of focus). The Carl Zeiss Sonnar T* 35mm has a macro switching ring on the lens barrel which instantly shortens the minimum focusing distance to approximately 20cm, allowing the camera to capture close-up subjects with high detail. Much has been written about the autofocus on this camera. Indeed, I was frightened by all the horror stories I read too, especially in low light. 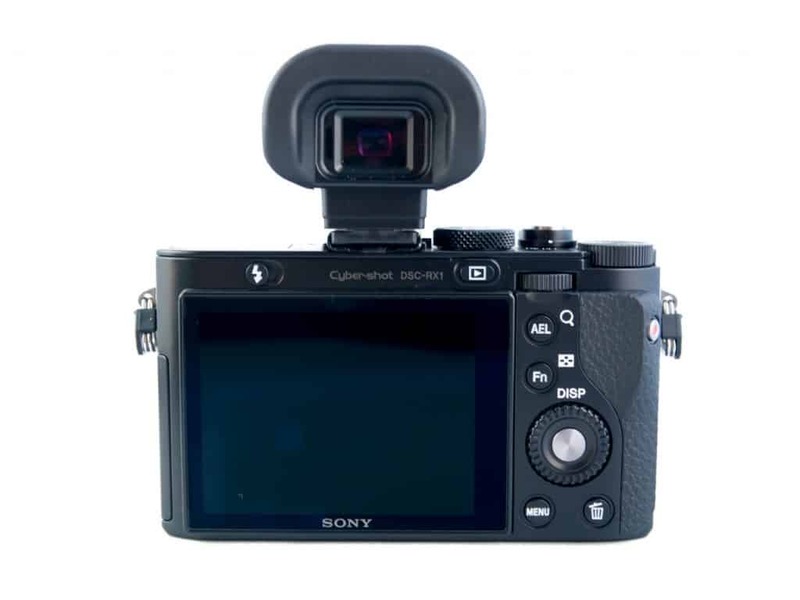 The sony cyber-shot dsc-rx1 uses contrast detection, a system where the camera detects the intensity difference between adjacent pixels on the sensor. The more difference, the better the focus. 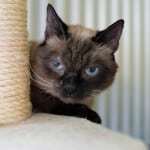 The lens is only adjusted until optimal focus is reached. Top of the line, professional cameras, use a secondary system called phase detection. This system uses several small sensors (depending on how many AF points the camera has) to analyse the light entering the lens at different positions. The system compares the phase of the two sensors and adjusts the lens until the points are phase aligned, i.e. in focus. 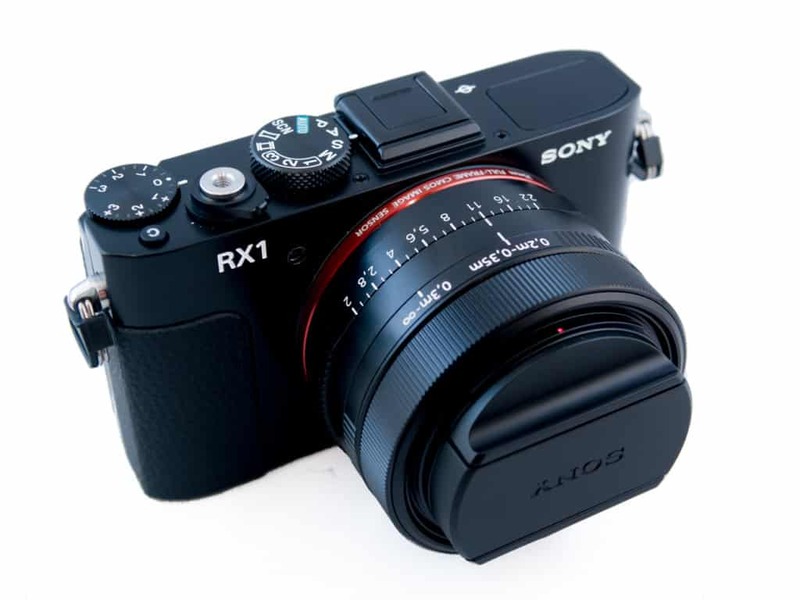 Sony did not implement this system in the RX1, perhaps because of the extra cost and space needed. In my experience with the Sony Cyber-shot dsc-rx1, I did not find auto-focus slow though if you have decent or average lighting conditions, this camera is quite fast. In dim light, the camera does struggle to achieve focus. You can always switch to manual focus mode in these conditions. 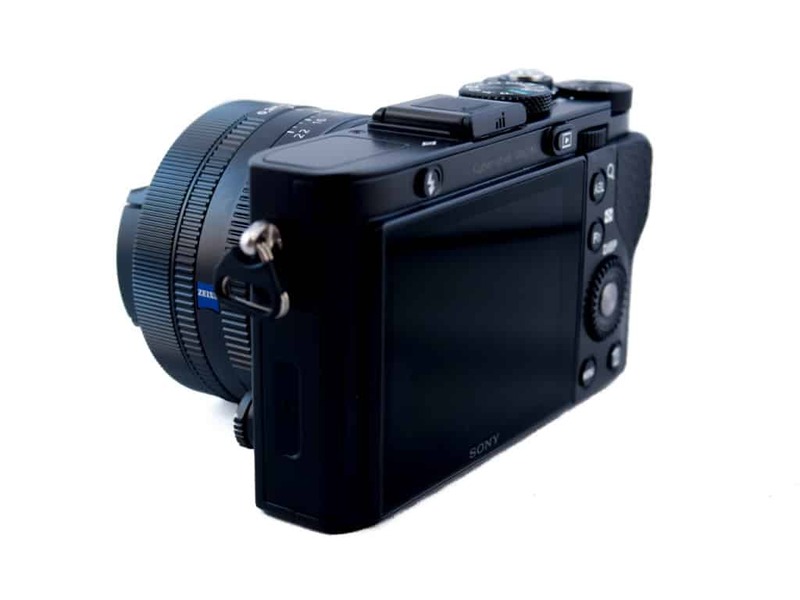 The great thing about the Cyber-shot dsc-rx1is that it is ideally suited for full manual mode. You have a smooth manual focusing ring on the lens, and you can dial in the aperture of the lens and ISO values. Exposure and shutter speed is easily changed by turning the wheels on the upper right hand of the body (front and back). 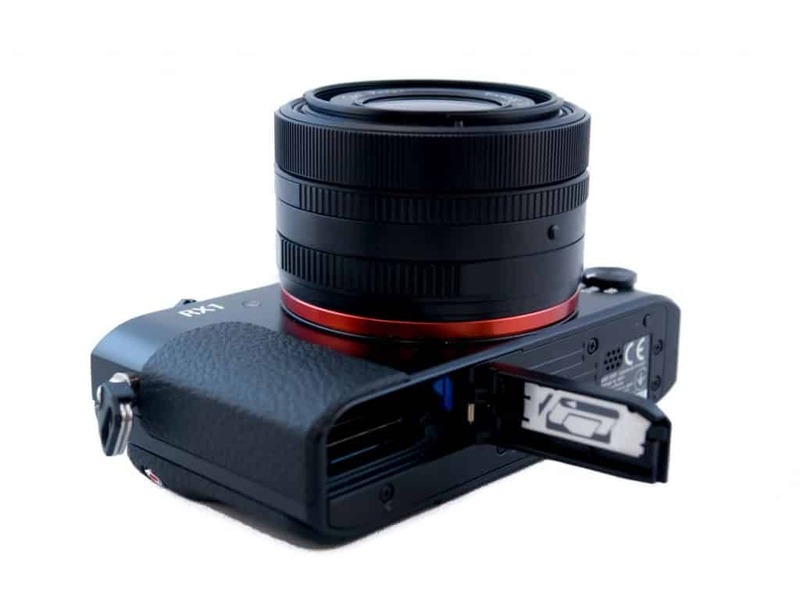 There are 2 extra features to assist you in getting that perfectly in-focus shot: magnification and image peaking. Magnification magnifies the centre of your image either 5.9x or 11.7x whilst image peaking shows a kind of eeeeuhm noise in your image in order to show you where the focus lies. Unfortunately you can only use them together, a bit of a bummer if you want to focus off centre. 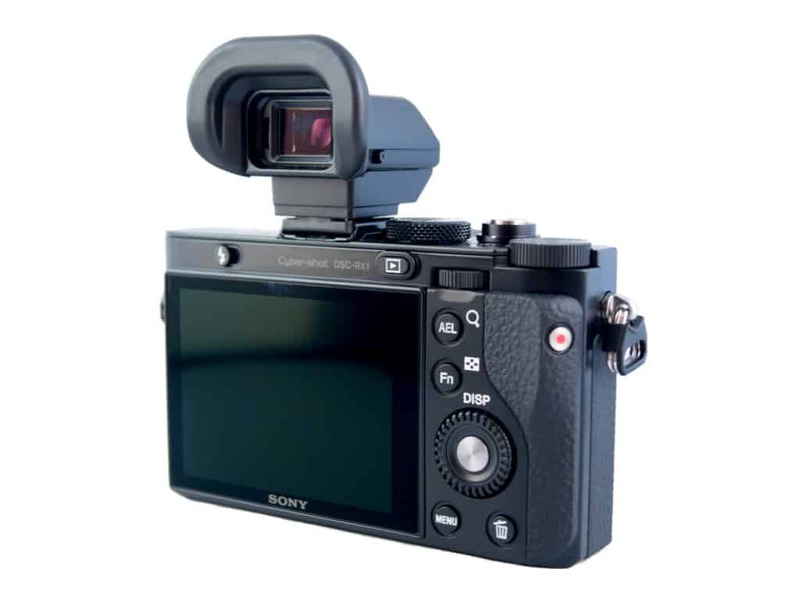 To get the most out of your camera, you’ll want to buy the optional electronic viewfinder Sony FDAEV1MK. 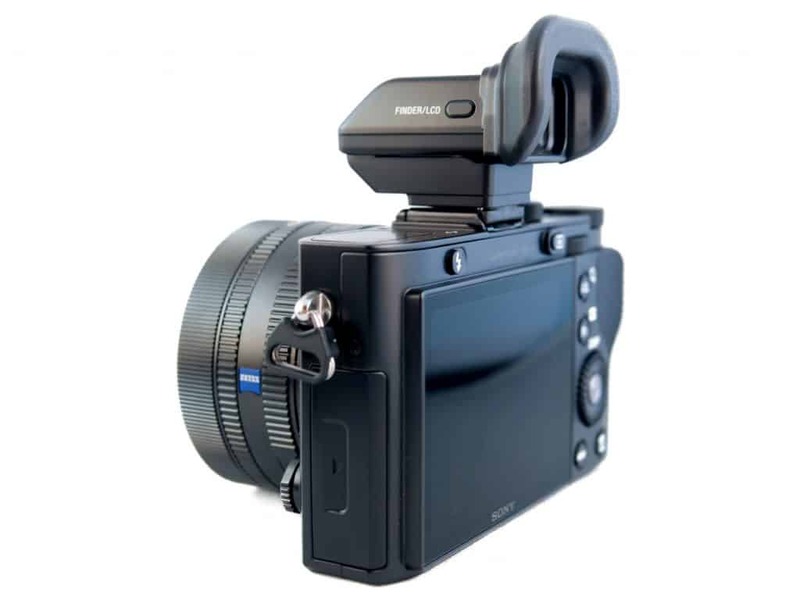 A pricey addition to an already expensive camera but this viewfinder gives a clear and crisp image and is 90° tillable. It is essential for manual focusing. One disadvantage is that the viewfinder does not ‘lock’ on the camera, it just slides in, meaning that you run the risk of losing it somewhere on the road. But in my experience it slides in pretty tight, so no worries there. 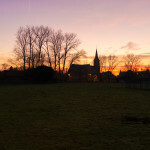 I shoot in RAW format only and do my final processing in Capture One or Lightroom. 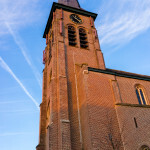 The RAW files are amazing, a lot of dynamic range, easy to bring out shadows in post, excellent colours and detail. 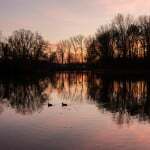 Honestly, there is no camera out there that is right for every occasion, so it is essential that you think about what you need before deciding on what camera to buy. 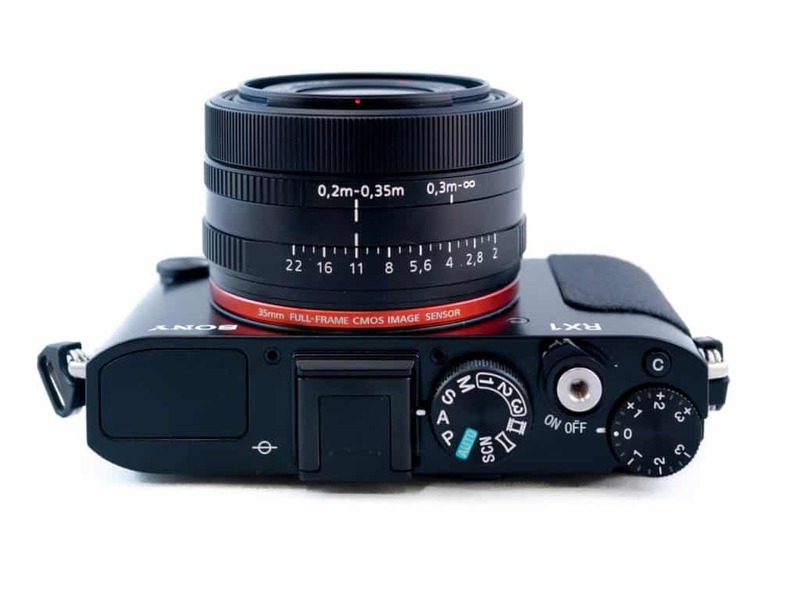 The sony cyber-shot dsc-rx1 is a very expensive camera, retailing for 2700 Euro in Europe, but about a year after the release I found it for about half that price. I was a bit disappointed in the autofocus performance, especially for action shots and low-light conditions. But in good light, I had no problems.